Read our corn snake setup guide to find out everything you need to create the perfect home for your corn snake. From heating and lighting to what size and type of corn snake vivarium to choose, we have every aspect of your snake’s care covered. The first thing you need to do when you’re setting up your corn snake vivarium is choose a tank. 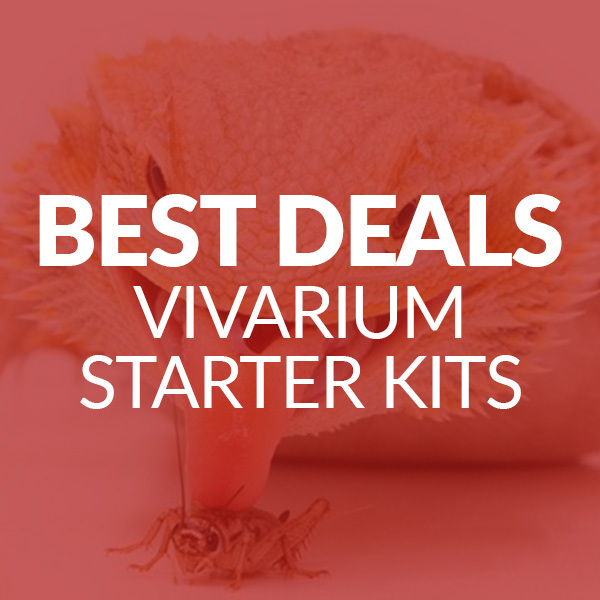 Plastic and glass are the best vivarium materials for corn snakes – find out more about each type of vivarium below. Glass vivariums are a great option for corn snakes. 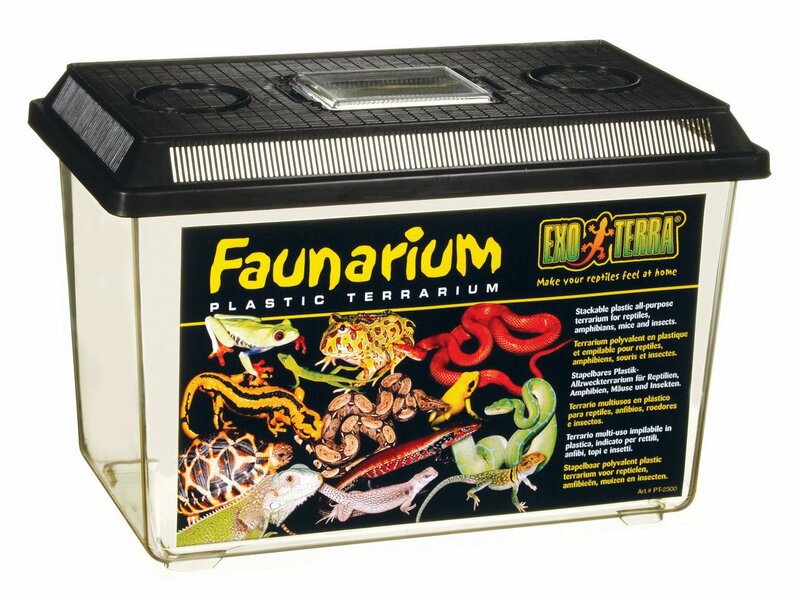 They’re cheap, allow you to see everything that’s going on inside the vivarium and they’re very easy to keep clean. You just need to be careful about using undertank heating as heat can crack the glass over time. 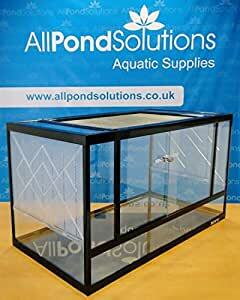 Plastic vivariums are also a popular choice of corn snake tank. They’re fairly cheap, readily available on sites like Amazon, and let you see what’s going on inside your corn snake enclosure from all angles. And the major advantage is that plastic vivarium are much less fragile than glass vivariums (which could smash if dropped) so they’ll last a long time. Corn snakes have a habit of escaping from their enclosures, so it’s very important to keep a tight lid on your vivarium. These snakes are very strong and if your lid is loose fitting, they’ll be able to push it off. Make sure you choose a tight fitting lid and clamp it down to prevent escape attempts! 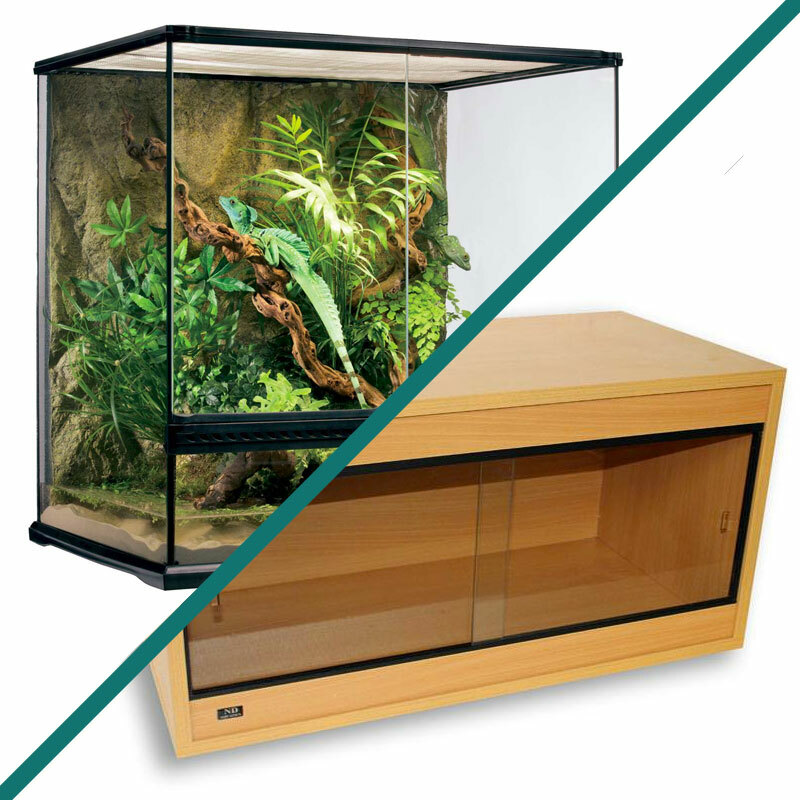 The next stage of your corn snake vivarium setup is choosing the right size vivarium. Since corn snakes aren’t very active reptiles, they don’t need a large enclosure. 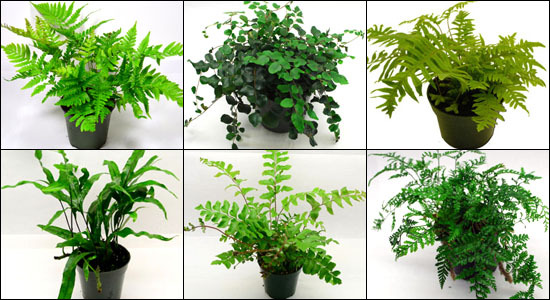 They’ll have as much space as they need in a medium-sized vivarium. Follow these guidelines to help you choose the right size tank for adult corn snakes and hatchlings. Height: The height of your tank should be one third of your snake’s length. Floor space: There should be one square foot of floor space for every foot of snake. To begin with you should house your baby corn snake in a small vivarium, then move it to a larger tank as it gets bigger. Don’t be tempted to house your hatchling in a bigger vivarium and wait for them to grow into it; they can get stressed out by too much space. Always start off with a small vivarium and move them to a bigger one once they’ve had chance to grow. Once you’ve chosen your tank, the next step of your corn snake setup is heating. Corn snakes come from the Americas (most commonly the south-eastern United States) so vivarium heating is essential to recreate the temperature of their natural habitat. Basking lamps are used to provide a heat spot where your snake can bask like they would in the sun. When you’re using a basking lamp for a corn snake, you must ALWAYS use a bulb guard like this to prevent your snake crawling onto the bulb and burning itself. Heat mats are used to replicate the heat your corn snake would get from the ground when it is warmed by the sun. Your heat mat should only cover a third to half of the floor to allow your corn snake to regulate its own temperature. Corn snakes need to be able to move between a hot and cool end of their tank to warm themselves up and cool themselves down. This is called thermoregulation. The ideal temperature gradient for a corn snake is 24°C-30°C. 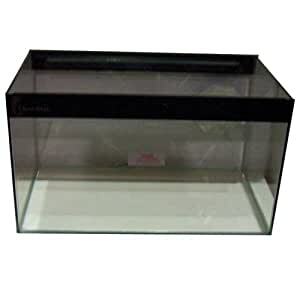 Create a temperature gradient by placing a basking lamp at the far end of the tank. Then connect it to a thermostat and set it to 30°C. 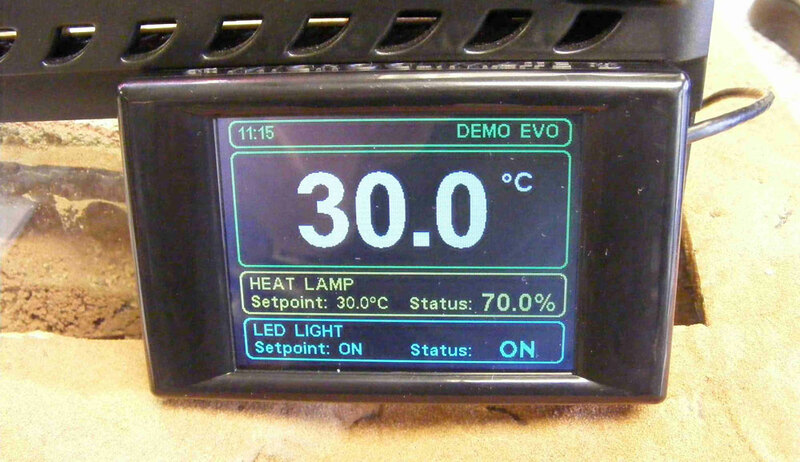 Whenever the tank reaches this temperature, the thermostat will turn the lamp off to prevent the vivarium overheating. At night we’d recommend a temperature drop of 5°C inside your corn snake vivarium. This is to recreate the natural temperature drop at night that your snake would be used to in the wild. 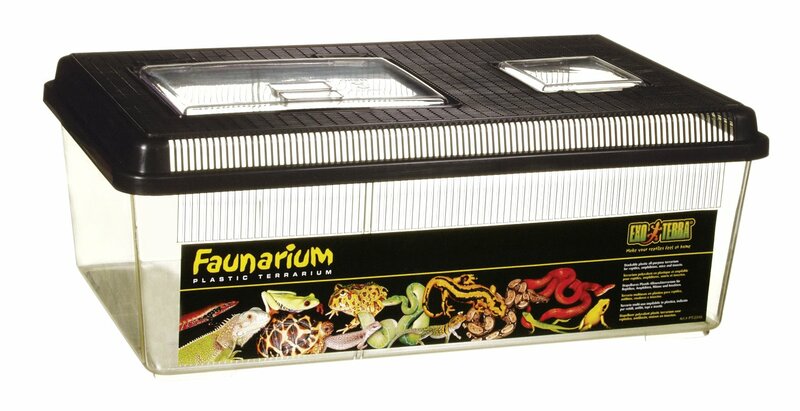 The next stage of your corn snake vivarium setup is lighting. Unlike lizards, corn snakes don’t have any particular UV requirements but it’s very important to make sure your corn snake has a daily cycle of light and darkness. Your vivarium lighting should mimic the seasons in your corn snake’s natural environment so follow our guidelines to make sure your corn snake gets the right number of hours of light and darkness in summer and winter. It’s a good idea to attach your lights to a timer as it’s impractical to have to turn them on and off manually every day. When it’s time to change your timer to its winter settings, decrease your snake’s hours of daylight gradually by reducing it 15 minutes at a time to mimic seasonal changes in the wild. 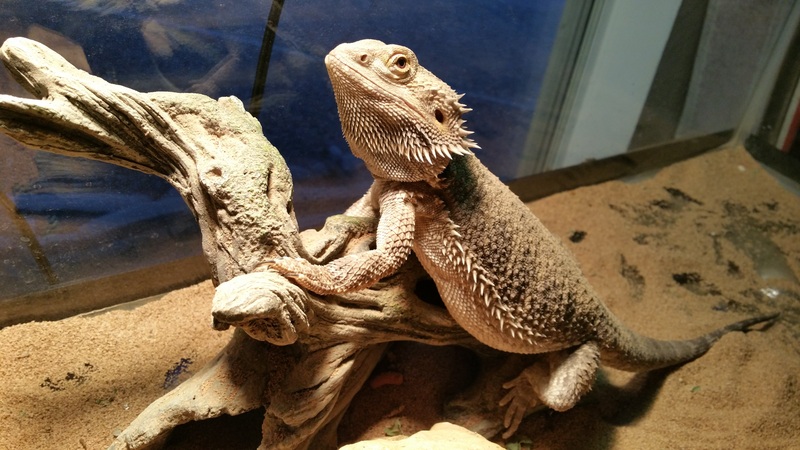 Substrate is the bedding that you put along the floor of your corn vivarium. Newspaper is perfect for corn snakes as it’s cheap and easy to replace. You can also use aspen shavings (which can be ordered fairly cheaply online) but cedar and pine shavings should be avoided as the oils they contain can be harmful to your snake. In the wild your corn snake would spend a lot of time hiding, so it’s important to give them somewhere to do this inside their vivarium. In the wild they hide under rocks, beneath logs and in holes and crevices – and you can recreate this in your snake tank with various vivarium decorations. Cave hideouts, logs and rocks are all readily available on Amazon – we’d recommend choosing a selection to make your corn snake tank look and feel like home for your snake. There should always be a bowl of water in your vivarium so your corn snake can drink whenever it wants. We’d recommend a small plastic or metal bowl that’s easy for your snake to drink from. Just make sure you clean the bowl and replace the water whenever it gets soiled. As for food, corn snakes mainly eat mice. Hatchlings should be fed newborn mice and adult corn snakes should be fed full-sized mice. These can be given to them live or thawed from frozen (whichever you prefer). Feed your hatchling once every five to seven days and your adult corn snake once every seven to ten days. You can buy packs of frozen mice on Amazon but you should go to a local pet shop to buy live mice. Like any reptile enclosure, it’s very important to clean it regularly. However, since corn snakes don’t defecate very often, you’ll only need to do a thorough clean of your vivarium every 3-5 weeks. In between each deep clean, regular spot cleaning is enough. 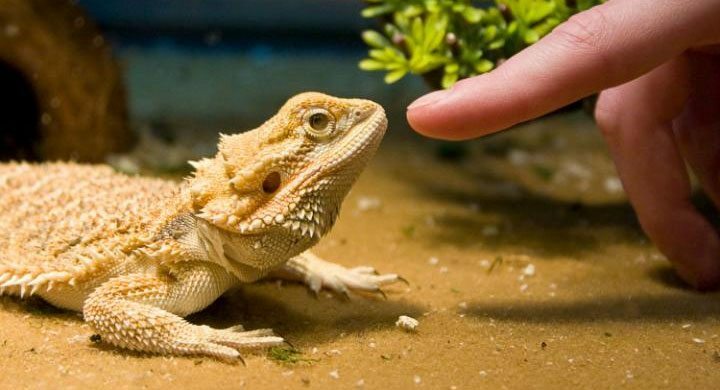 Take a look at our vivarium cleaning guide to find out which cleaning tasks you should be performing on a regular basis like wiping up water spills, removing uneaten food and washing all food and water dishes.